Deliciously stylish china in a rustic but elegant expressions, which strongly reminiscent of the 60s – creates acquisitiveness. 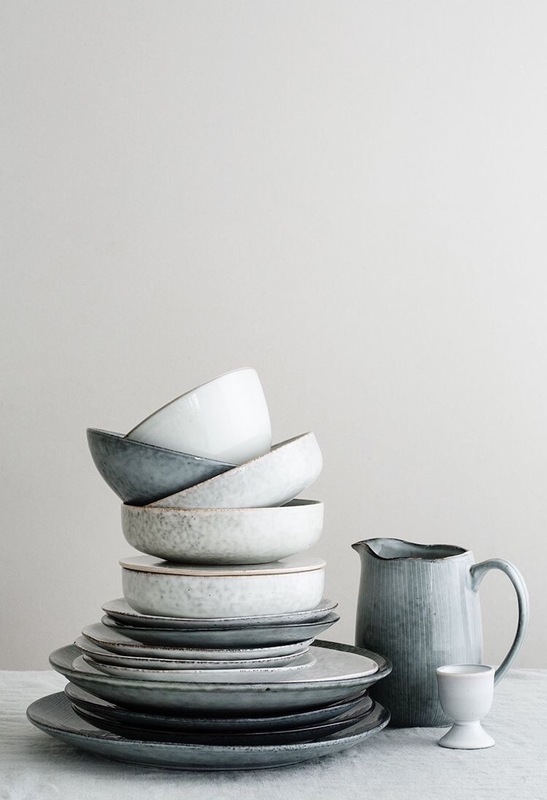 Really like this dinnerware with rustic look & the blue-grey colour nuance – pure splendor on a set table. 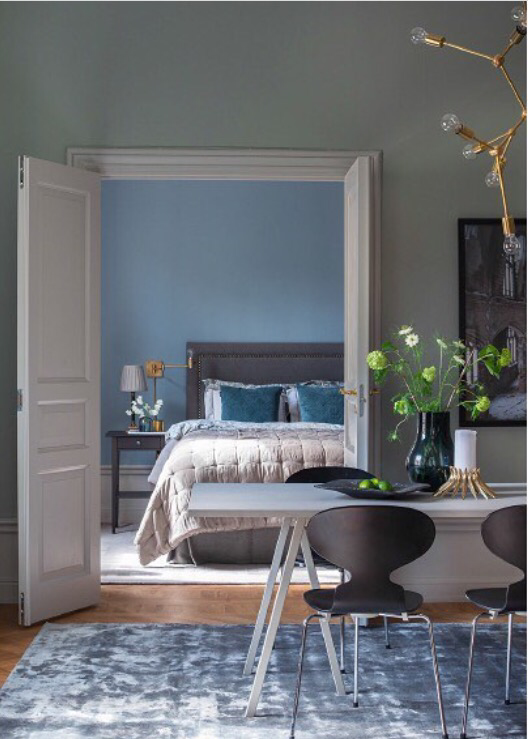 Cold beautiful deep blue colour delivered by H&M – styled in a sumptuous sofa design that you do not see very often nowadays. Inspiring colour combinations can be created without shouting colour. 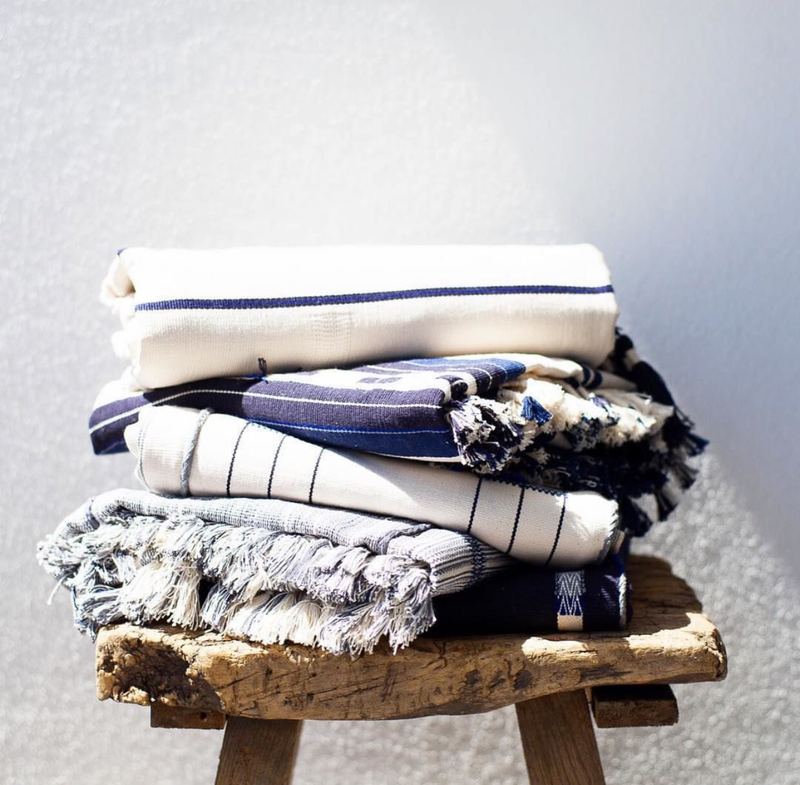 The blue colour that I have a fondness for right now has been combined with grey & other shades that work well together to create a welcoming feel. Texture, material & daylight plus different light sources provides an exciting result.